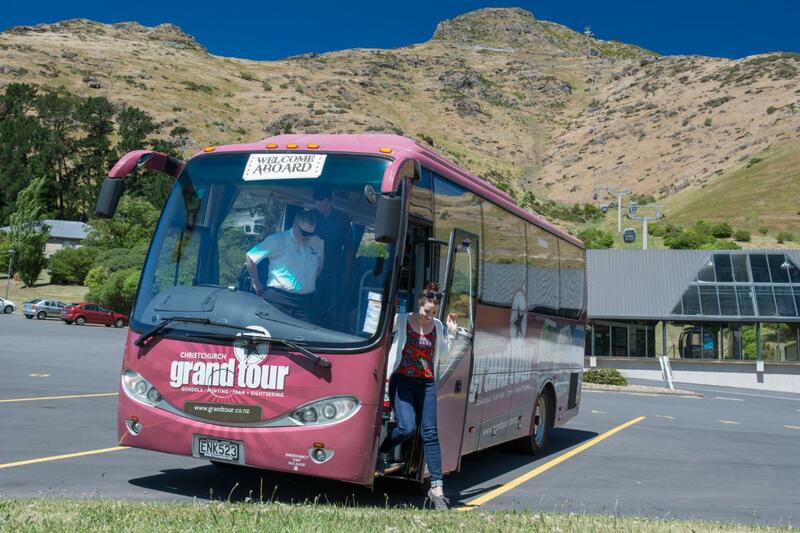 Experience the very best of Christchurch with us! 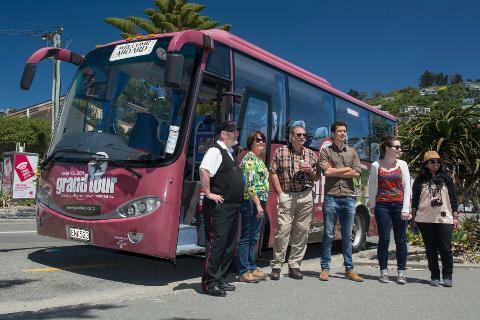 Board our luxury coach for an interactive and fun guided tour of Christchurch, which includes entry to our four iconic attractions as well as a commentated tour of the central city and seaside suburbs. 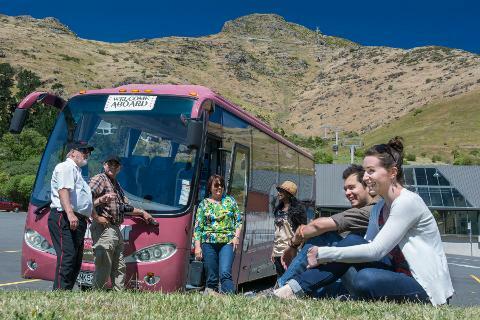 It's the best way to enjoy Christchurch at the best price! Children aged 5-15 years, infants aged under 5 years (please note infants require a seat, therefore a charge applies).